Aquarius is associated with the element of air, and their planet is Uranus, which gives them extraordinary originality, as well as being visionary. Therefore, Aquarius is focused on the well-being of society, they love communicating with people in an unconventional way, e.g., telepathically, they are also characterised by a passion for seeking pioneering, innovative solutions. They advocate searching for crazy, yet undiscovered ideas that are often the key to getting to know and creating something completely new. 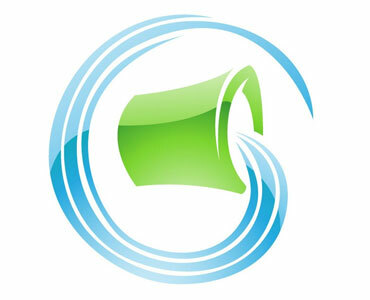 Each zodiac Aquarius is a person who values ​​freedom and is very independent. He is not interested in well-worn, tried and tested solutions – he is looking for new, unconventional, yet unproven things that he will be able to rediscover and test. He has a great ability to think ahead and is not afraid of acting. However, it is difficult to influence him and change his mind – if he decides to do something once, he will continue until he does not conclude that he needs to change his views slightly. 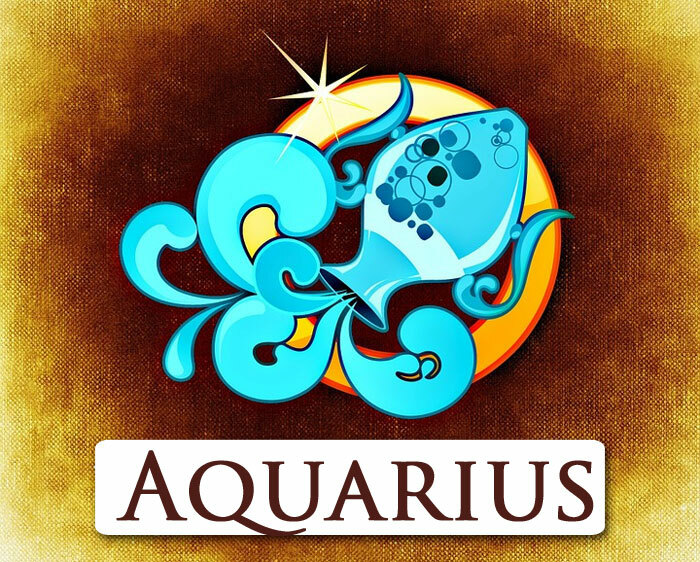 As a rule, Aquarius is also very friendly and sociable, rather positively oriented towards the environment, but he always keeps his distance – only then can he be sure that he will be able to maintain independence and freedom, without which he is unable to imagine his existence. It happens that it is too impractical and loses somewhere a sense of reality. He tends to become a fanatic of an idea, which is already somewhat dangerous. He should try to control it. One of its most important drawbacks is an excessive extravagance, avoiding close contact with people, difficulties in adapting to a new environment, some cold in relations with others and frigidity. It is also sometimes a little too nervous and rebellious, and the changes planned by him do not always bring beneficial effects. Of course, he is not without merit – he has outstanding mental and artistic talents, he is cultured, full of new ideas and viewpoints in almost every field, changing and original, endowed with his own, often unique style. 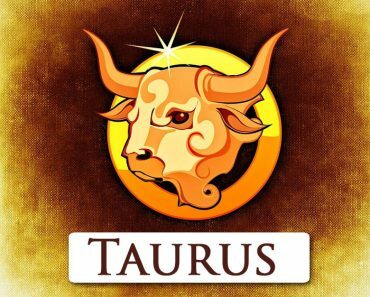 A woman from Aquarius is a huge individualist, endowed with a high sense of self-worth, always having her own opinion and knowing which way to go to achieve the intended success in life. She does not care about the opinion of others; she likes to do what she thinks is right, even if it causes controversy or rumours. She always tries to be herself and does not like herself so much in other people, like playing a pretence, pretending to be someone other than in reality. As a rule, she simply says what she thinks, but it is always positive. She avoids injuring others; she is rather nice, pleasant, warm and tactful. She often devotes herself to fantasising and dreaming, which may be somewhat disastrous for her, because she is too distant from the surrounding reality. She is helpful, and a type of female social worker. She often believes that she will manage to change the world, but it is not always easy – on the contrary. A clash with reality may be somewhat painful for her. Other important features include enthusiasm and curiosity about the world and life, adoring for experiments and surprising. She is not hypocritical, she does not like to gossip, so if she lets someone in, she will certainly be able to trust her. The ideal partner for her should have a brilliant, open mind to discuss with her topics that are of interest to her, and it is advisable that she likes to rotate in company. It must also provide her with entertainment at a level that will exclude boredom. 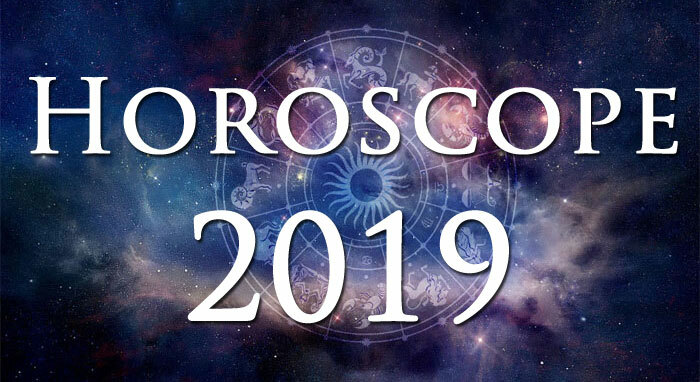 She may be connected with the zodiac Cancer, Bull, Sagittarius or Libra, who will answer her because they will not attempt to impose their opinion on her and become companions of her adventures, aimed at changing the world. 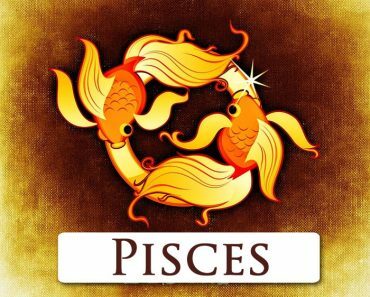 A man from Aquarius is very often a bit selfish and self-centred, too self-centred and his own matters, dreams, and problems to see what others need. 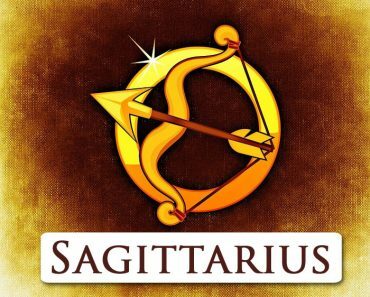 He knows what he wants, does not expect other advice or tips; he solves the embarrassing situations he has to deal with in life. He does not impose his opinion on others, but he remains firm with what he has decided, and it is hard to dissuade him. He is rather mild and cheerful, often against the circumstances. He is not very passionate; he has a reasonable attitude towards male-female matters. He is looking for a beautiful woman, but above all wise, well-organised, well-read, who will be able to talk to him over long disputes on interesting subjects, and if necessary he will also inspire you to act, he will advise you (but not intrusively, only subtle!). 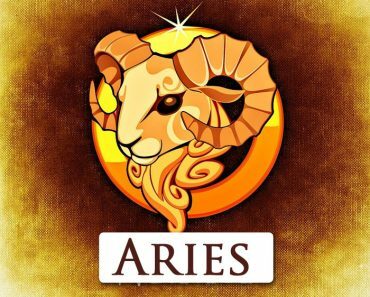 He is a man who remains in feelings, faithful, but often struggles with expressing his feelings and emotions, which can be considered – as all zodiacal Aquarius – as a cool and haughty person. He is also not the type of partner who will shower his beloved compliments or passionate confessions, even if he loves her very much – it is not entirely in his nature. At the same time, however, he will be able to provide her with a peaceful, safe life with full comfort, and she will confirm her love with deeds rather than with words. 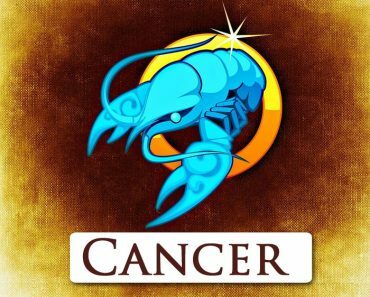 Mr Aquarius will create harmonious and stable relationships with women under the sign of Cancer, Sagittarius, Libra or Taurus. 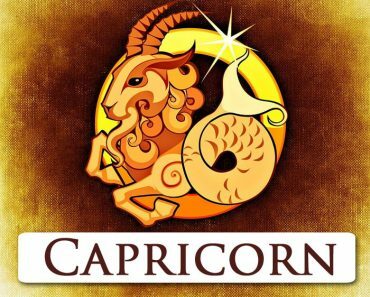 Some misunderstandings and disappointments may come to him, if he decides to plan a future with the ladies of Virgo, Leo or the Capricorn – he should avoid such relations.